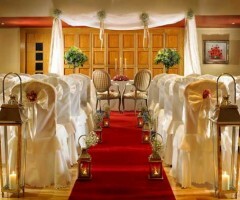 The Abbey Hotel Roscommon boasts grandeur with its 18th Century gothic architecture that cannot be easily found in many other wedding venues in Ireland. 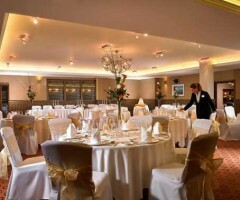 The Best Western Westport Woods Hotel in County Mayo offers a range of packages to suit couples, whatever their wedding venue budget is. 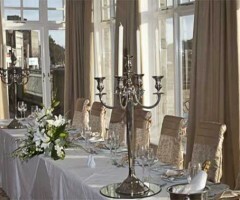 If you dream of tying the knot in a luxurious hotel but also want a tailor-made wedding, consider Hotel Westport in County Mayo. 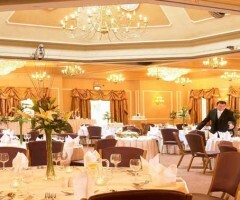 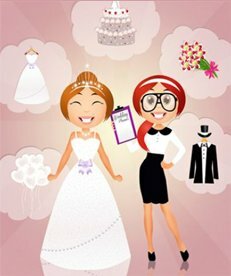 Let the dedicated wedding coordinator and staff at the luxurious 4 star Ballina Manor Hotel ensure your special day is unforgettable. 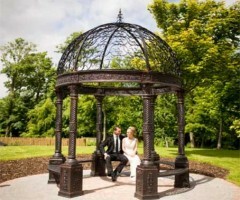 Westport Plaza offers brides and grooms everything they could want from their wedding venue in County Mayo - a beautiful location, luxury resort and a selection of attractive deals to be enjoyed. 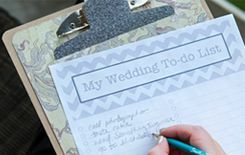 Couples who have an exceptionally long guest list may struggle to find a wedding venue to cater for their friends and family, which is why The Castlecourt Hotel in County Mayo could be the ideal solution.